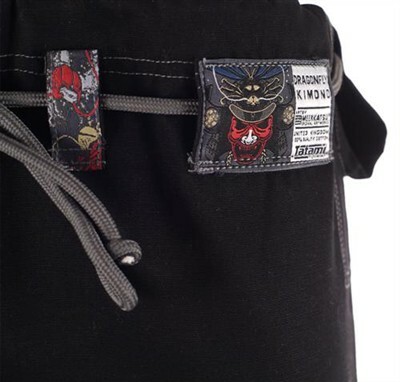 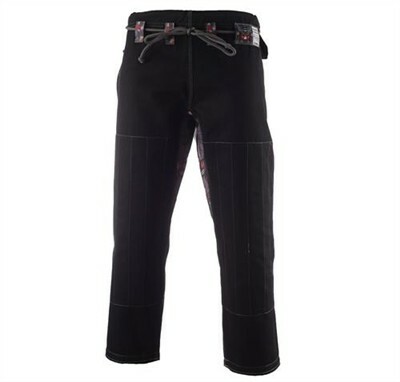 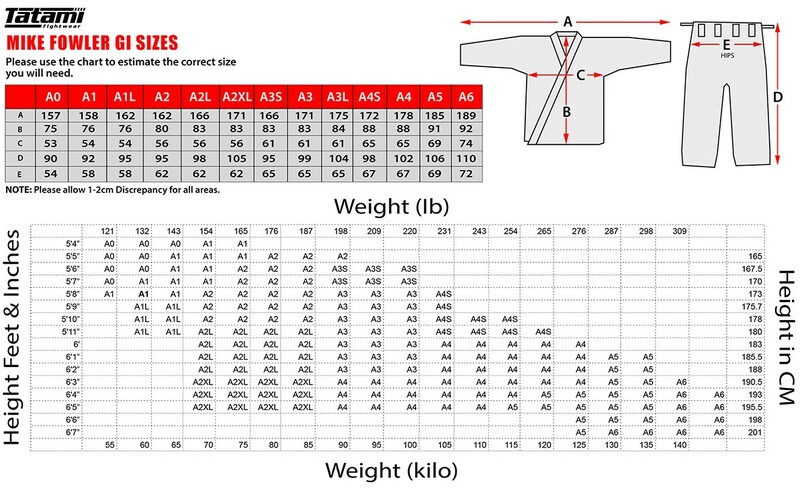 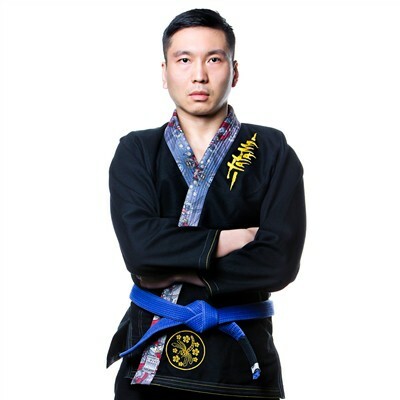 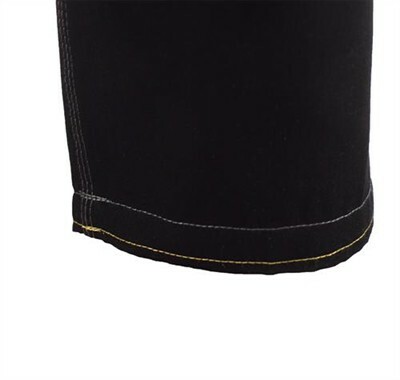 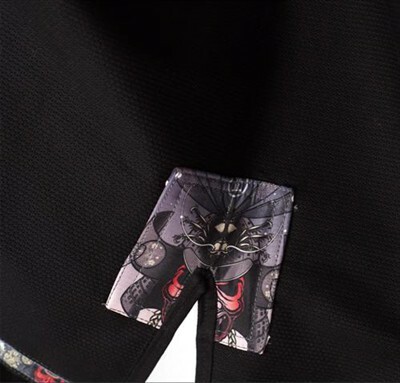 The eagerly awaited Meerkatsu x Tatami Dragon Fly Gi is one of the most unique Bjj gis ever made. 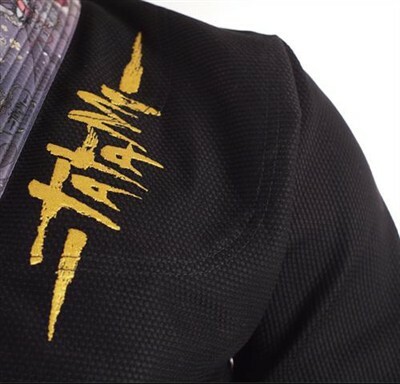 One of the first Bjj GI's with a fully sublimated collar, makes this Gi stand out from the crowd with a striking design. 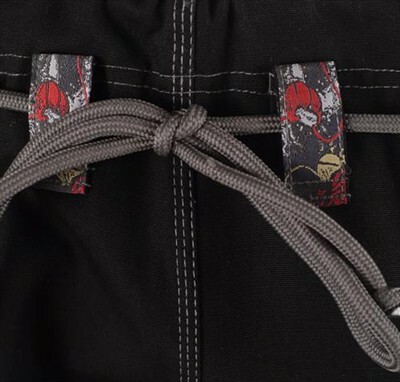 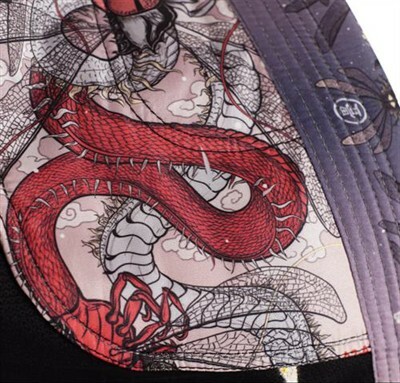 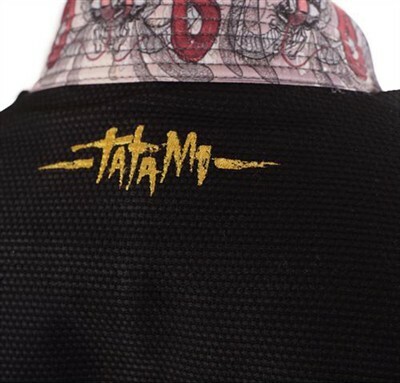 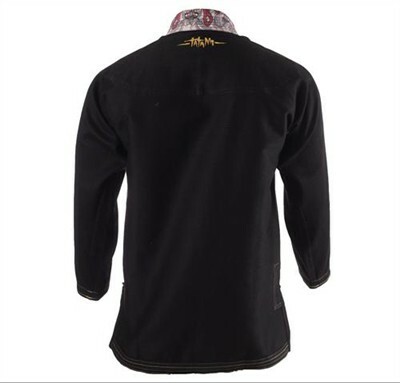 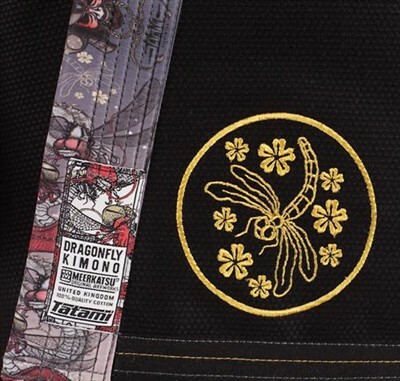 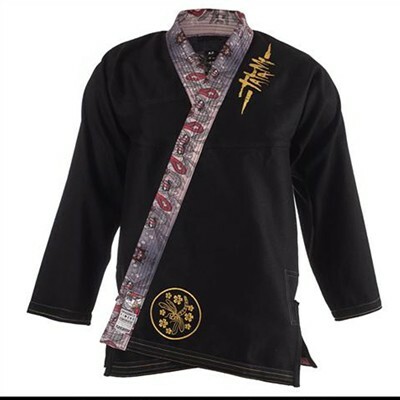 Designed by Meerkatsu with the assistance of Tatami designers, the Dragon Fly Gi is truly a work of art.